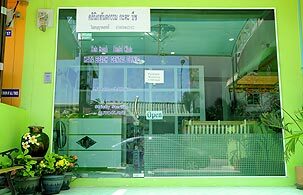 Kata Beach Dental Clinic offers comprehensive dental care and range of dental treatments for patients in Kata/Karon and the surrounding communities in Phuket. Services are delivered by team of qualified dentists and attentive staff to help patients achieve and maintain excellent dental health in a comfy atmosphere. We offer many procedures from routine cleanings to complicated dental practices that requires specialized skills.